Born in 1978, Denmark. Graduated from the National Film School of Denmark, 2003. 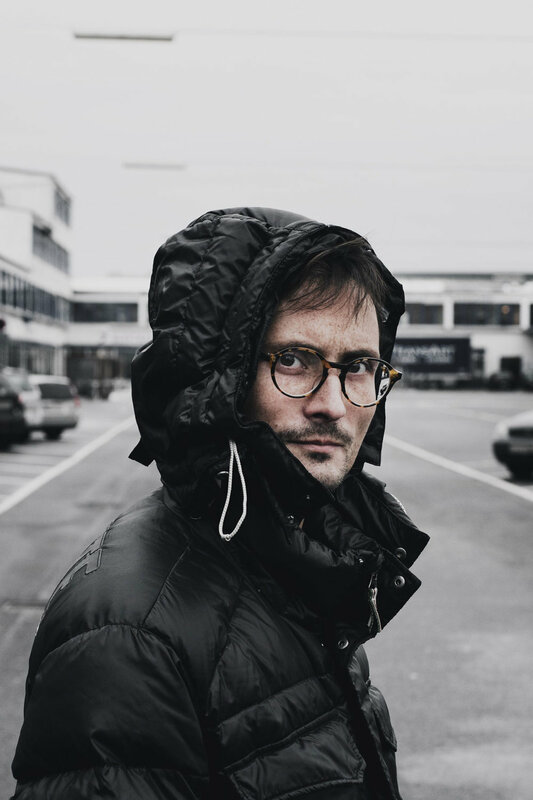 Award-winning director Michael Noer's first feature film R (2010), co-directed by Tobias Lindholm, and the documentaries Vesterbro (2007) and The Wild Hearts (2008) has marked him as one of the most talented directors of his time. R (2010) won top awards at Göteborg and Mumbai plus several accolades at the two top annual Danish awards ceremonies Bodil and Robert. For their work on the film, Noer and Lindholm received the Nordisk Film Award in 2010 and the Carl Th. Dreyer Award in 2011. Noer's second feature film Northwest (2013) was selected for this year's Gothenburg International Film Festival's competition Dragon Awards and International Film Festival Rotterdam's new competition The Big Screen.